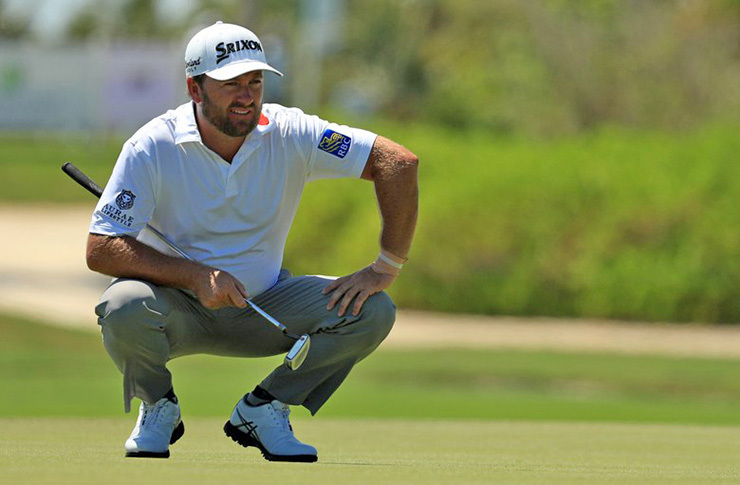 Graeme McDowell is proof that someone who doesn’t bomb the ball still has a puncher’s chance. In winning the Corales Puntacana Resort & Club Championship, McDowell averaged just 286 yards off the tee, but hit enough greens in regulation and then converted enough putts to win his fourth PGA Tour title and first since the 2015 OHL Classic at Mayakoba. In fact, McDowell has an affinity for courses near the water, with his other two wins coming at the 2010 U.S. Open at Pebble Beach G.L. and the 2013 RBC Heritage at Hilton Head G.L. Indeed it was. McDowell struck a 6-iron on the 176-yard hole to within five feet and converted the putt, creating a two-shot swing and flipping the board on Stroud, who bogeyed. When both bogeyed the 18th, McDowell had the win. Indeed it was. McDowell hit 52 of 72 greens in regulation, ranked T-16, with his Srixon Z 745 irons, a model he has used for some time. The shafts in the clubs also have stood the test of time with McDowell. 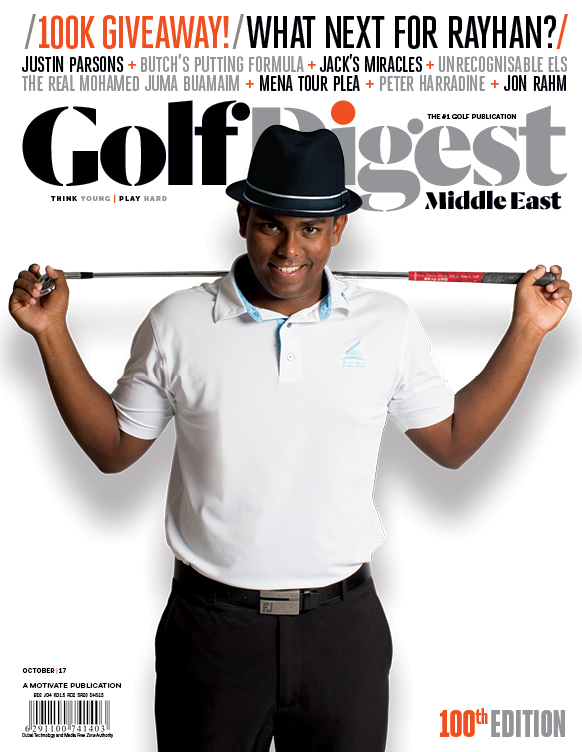 He has used Project X 6.5 Flighted shafts for well over a decade. And a big part of this win, too.